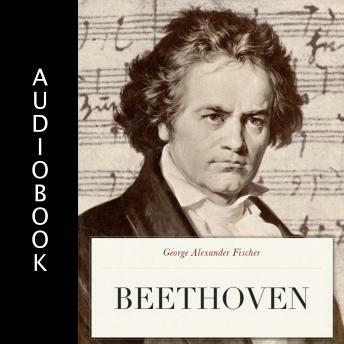 Chronicling the landmark events in Beethoven's life, this book enhances understanding of the composer's character, inspiring a deeper appreciation for his work. George Alexander Fischer illuminates the composer's difficult childhood, his struggle to maintain friendships and romances, his ungovernable temper, his obsessive efforts to control his nephew's life, and the excruciating decline of his hearing. This absorbing narrative provides a comprehensive account of a momentous life, as it takes the listener on a journey from the composer's birth in Bonn to his death in Vienna.